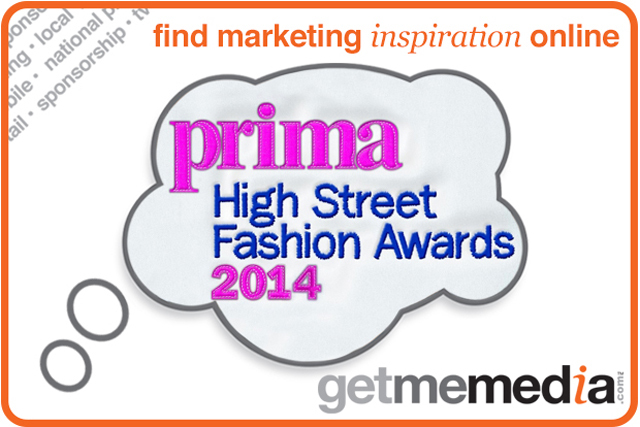 Raise brand stature, increase reach and boost awareness by sponsoring this popular awards campaign. A great opportunity to engage with busy, bright and enthusiastic women in an empathetic and friendly environment. This multi-platform sponsorship has many facets; combining Print, with advertorial, display, and editorial pages in Prima and other branded campaign pages across Hearst portfolio titles; Digital, with ownership of the Awards Platform on Allaboutyou.com, cross-branding on other sites, input on forums, through competitions, social media and newsletters; and a live element, with total ownership of a high-profile industry and consumer Event that generates great PR coverage. Many other opportunities exist within the campaign for direct marketing, consumer research and cross promotion. With a reach of over 45 million adults through a fully integrated 360° strategy, this is a great opportunity to take ownership of a resonant, high-profile campaign, that can deliver over £1million in media value. Will native advertising be the big marketing story of 2014?